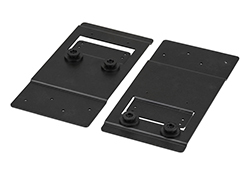 For the convenience of your installation, ATEN offers various mounting kits that allow you to install the PDU on the rack. 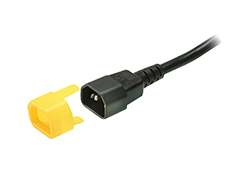 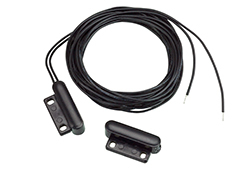 Please refer to User Guide in Resources page for more information about Button Mount Kit. 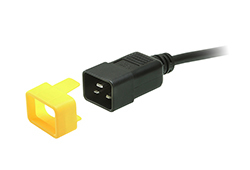 For the convenience of your installation, ATEN offers various mounting kits that allow you to install the PDU on the rack. 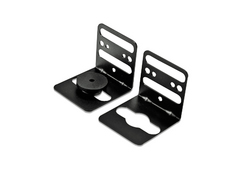 Please refer to User Guide in Resources page for more information about Side Panel Mount Kit. 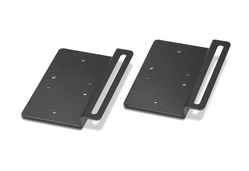 For the convenience of your installation, ATEN offers various mounting kits that allow you to install the PDU on the rack. 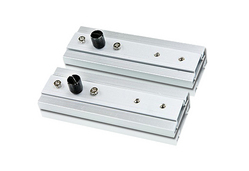 Please refer to User Guide in Resources page for more information about Side Panel Double Mount Kit. 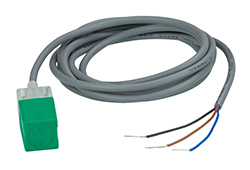 For the security of your data center, ATEN provides Reed Door sensor probes that work in tandem with the Power Distribution Units, which allows the monitoring of a rack mounted enclosure’s door access, notifying users when a door has been opened. 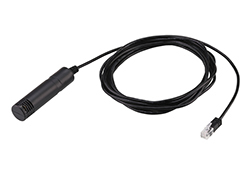 For environmental monitoring and management, ATEN provides sensor probes that work in tandem with the Power Distribution Units, which enable you to get readings of Differential Pressure & Temperature. 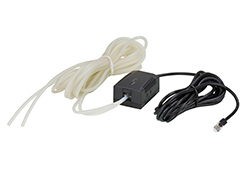 For the security of your data center, ATEN provides Photo Door sensor probes that work in tandem with the Power Distribution Units, which allows the monitoring of a rack mounted enclosure´s door access, notifying users when a door has been opened. 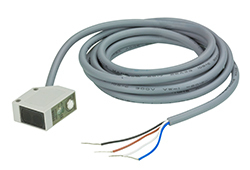 For the security of your data center, ATEN provides Inductive Proximity Door sensor probes that work in tandem with the Power Distribution Units, which allows the monitoring of a rack mounted enclosure´s door access, notifying users when a door has been opened.